When choosing a new fragrance, most men automatically make a beeline for what is the most popular or what is currently the best designer cologne in the market. 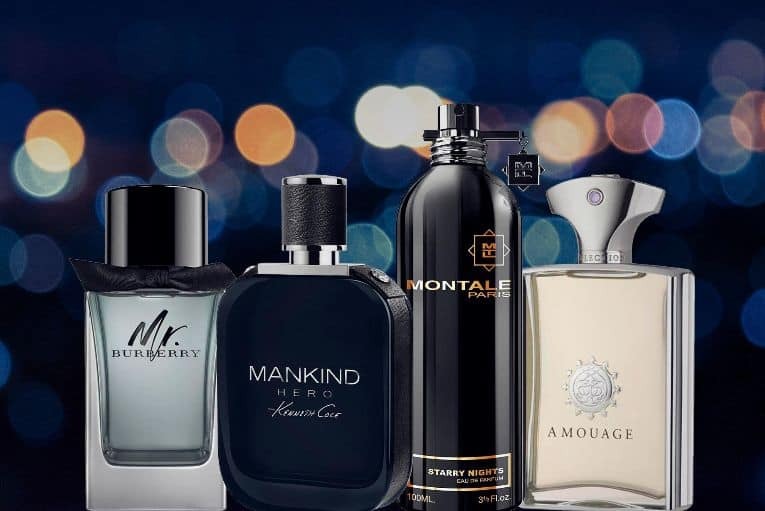 While there is probably good reason why these best-selling colognes are preferred by a lot of men, it doesn’t always mean that they will also be the perfect choice for you. If you want the best designer cologne for you personally, you will have to take your own style, preferences and needs into consideration. One of the most important criteria in choosing the best designer cologne is to go for one that matches your own personality. Obviously, most men wouldn’t want to wear a perfume that is much too feminine. In order to choose the your compatible fragrance, you should examine your self first. Do you love sports, adventure and outdoor activities? Are you a charmer who likes being around ladies and flirting with them? Such aspects of your personality will help you decide which cologne will suit you best. Firstly you can buy from online perfume stores if you have tried some already. You can also buy perfume testers online too. If you are thinking of buying a new cologne for the first time, it’s always a good idea to take it for a test run first. Don’t buy an entire bottle of perfume until after you have tested the scent for a few days and are completely satisfied with how it feels on your body. To do this, you can avail of sampler bottles that some perfume retail stores willingly give away for free. You can also just carry around a test strip sprayed with a particular perfume and get a whiff of it several time during the day. In addition to being a reflection of your own personality, the best designer colognes can also convey certain things about the individual that wears them. For example, there are men’s colognes that shout out coolness and confidence, while there are others that give a romantic and laid-back impression. So before you choose a cologne, figure out what you want the scent to say about you to other people. The process of choosing the best designer cologne is not something that should be taken lightly. In fact, it requires some effort and takes some time. If you are lucky, you might find the best cologne for you after just a few tries. But on the average, you might have to try several different brands before you find the one that you feel most comfortable with.